Want to take advantage of your neighbor’s super fast Wi-Fi connection? If they’re smart, they probably have it password protected (otherwise you wouldn’t be reading this, would you?). But if you have an Android phone, you can get back at them for always parking in your spot and slamming the door when they get home at 2 a.m.—by stealing…er, borrowing, their connection. 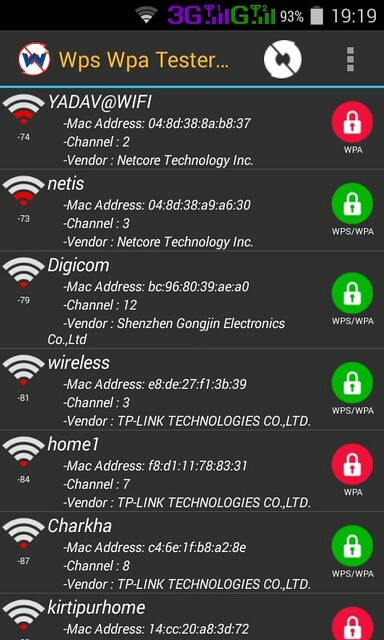 So Today i am posting how to hack Wi-Fi password in less than 1 min with App Name WiFi Wps Wpa tester . 1. 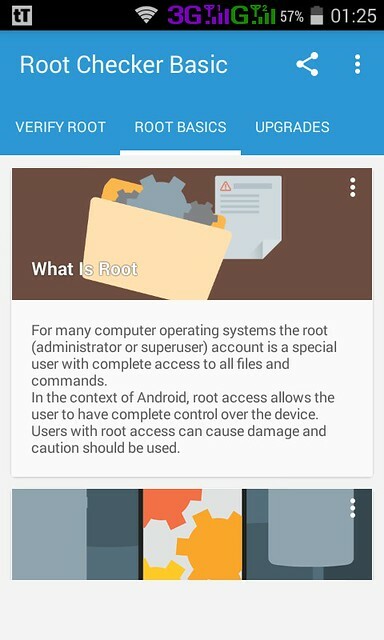 Rooted Android Device (4.0+ recommend). 2. 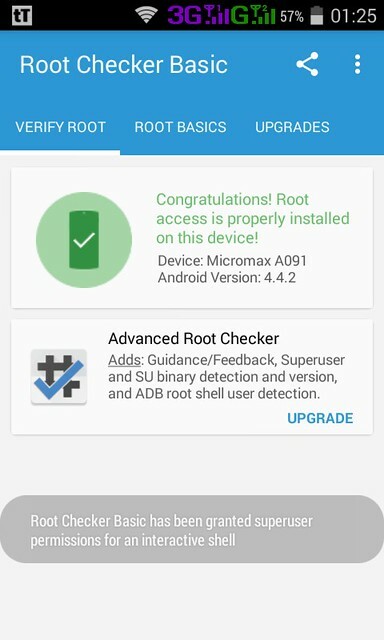 Wpa Wps Tester Premium 2.3.7 Cracked APK or later. 4. Terminal Emulator installed. (no needed ). 5. Recommended to use on high signal -60 or less. 1. 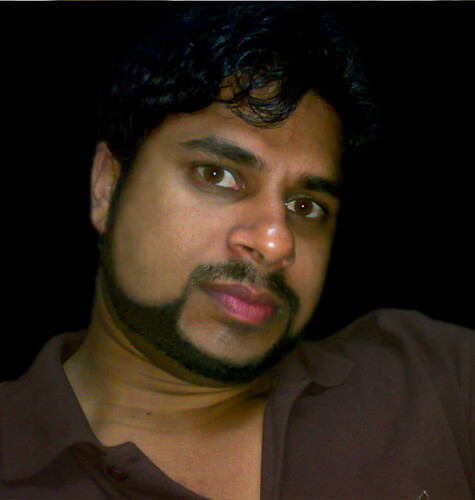 Just download and Install Wpa Wps Tester Premium. 3. Open app and press refresh. 4. Then the list of Wi-Fi networks available will be shown. 7. 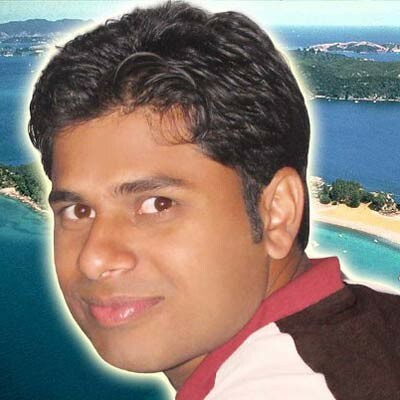 Copy the password and connect free hack Wi-Fi connection. 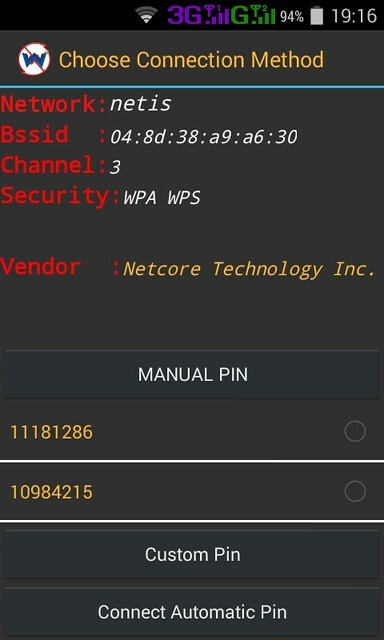 The WPS WPA Tester premium is used to hack the connections around you.Nice blog and thank you.